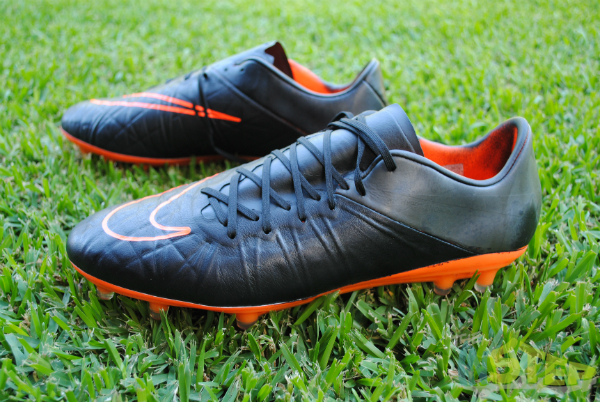 Hands up, who likes a good blackout boot? Good, everyone, just like I thought. Who knows what it is that makes a blackout so awesome. 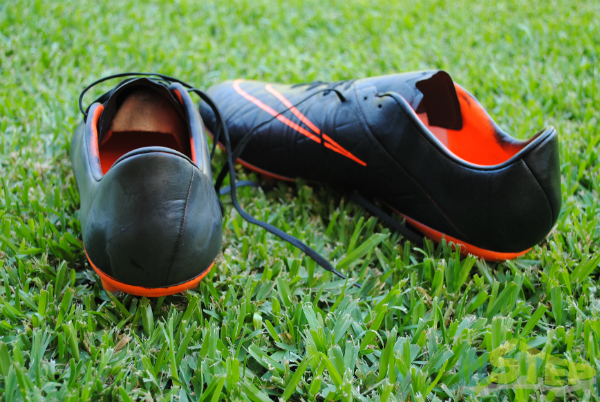 It may be the classy look of a blackout boot, or maybe its beauty lies in it’s simplicity. Or maybe because you can pass it off as a prototype you are testing for a unreleased football boot, but the blackout has a special place in the hearts of many boot fans. Sadly, blackouts are not released too often by the companies, but today, we are going to tell you how you can create your own pair of blackout boots with our easy to follow step by step guide. Blacking out your football boots means you are altering the look of your boots from how they looked when you originally purchased them. This will mean that you are voiding the warranty on your boots. 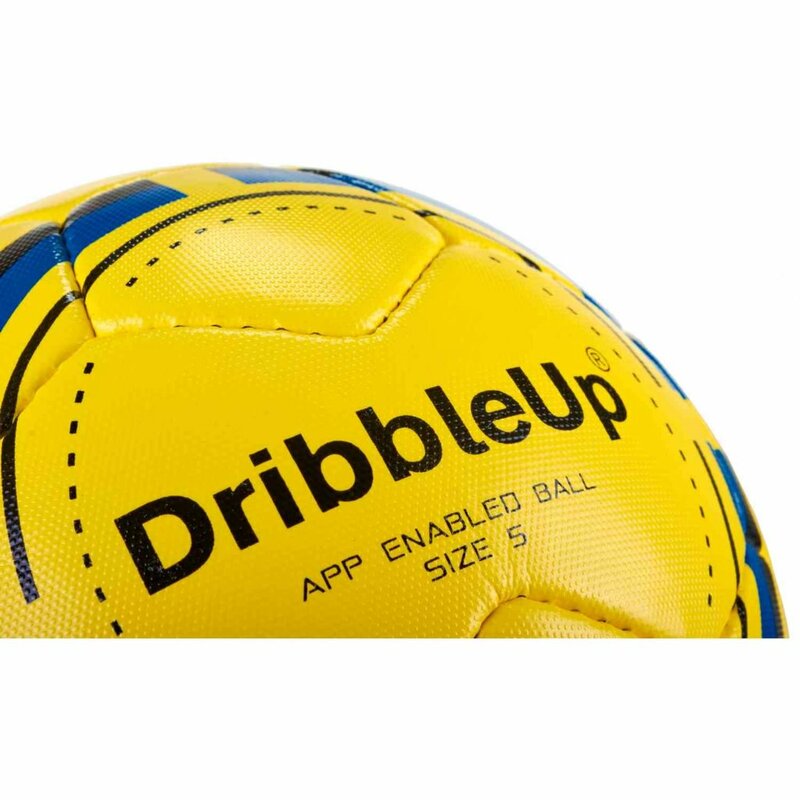 The Instep and SoccerPro claim no responsibility for those who have blacked out their boots after reading this guide and find their boots are no longer covered by warranty. We also claim no responsibility for boots damaged by those who attempt to black out their boots or those who do not follow this guide and find their boots have been damaged. What a shock! However, it is important to know the material that you want to black out. 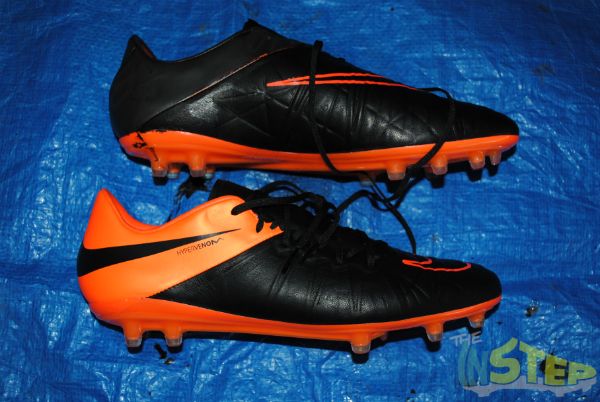 To black out my boots, I used the Tech Craft Pack Hypervenom Phinish, and I only blacked out the synthetic part of the boot around the heel (that’s the orange part). Generally, the paint I used should work on most (if not all) synthetic boots (so the Vapor X, adidas X 15.1, Magista Opus, New Balance boots etc.). However, I would not do this to Flyknit-based uppers, while leather uppers would require a different paint to what I used. Just make sure you know exactly what you are blacking out before you go ahead with the process. The key to the whole process. The spray paint I used was a car interior paint for vinyl surfaces which I picked up at my local car parts shop. As my one strictly says use for vinyl surfaces, I would only use this on synthetic boots. Some car interior paints can be used for both leather and synthetic surfaces, so check to see if your paint can be used for leather if you wish to blackout leather boots. 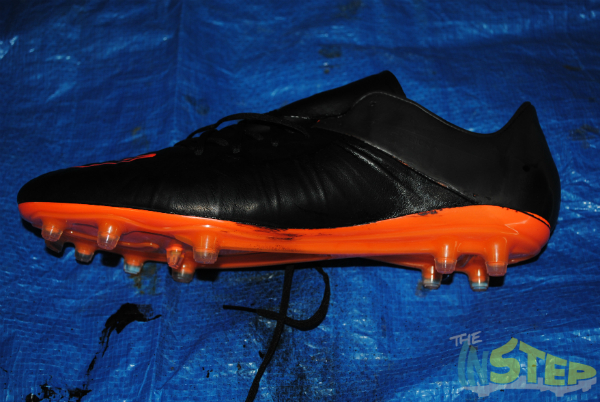 If you are blacking out leather boots, there is a chance the paint may harden the leather, perhaps impacting your touch on the ball. This may then require some dubbin at the end of the process to soften the leather again. I should also note that car interior paint comes in many different colours, so you can choose any colour you want to paint your boots. If you are applying the paint to the whole boot, then this really does not matter. However, if you only want to apply paint to a certain area of the boot, you will need to cover up the areas that you do not want the paint to go. Packing or masking tape should be used as it will hold the paint out better than normal see-through tape. A pair of surgery gloves or garden gloves comes in handy when you want to paint the boot or remove the tape any time during the process or if you do not know which way the paint comes out of the spray can and it sprays back into your hand (that may have happened to me…). To ensure you do not get paint all over the area you are doing the blackout process, cover the ground around you with the blanket or sheet. It is also important to do as much of the spraying with the boot on the sheet to ensure the paint stays in that area. 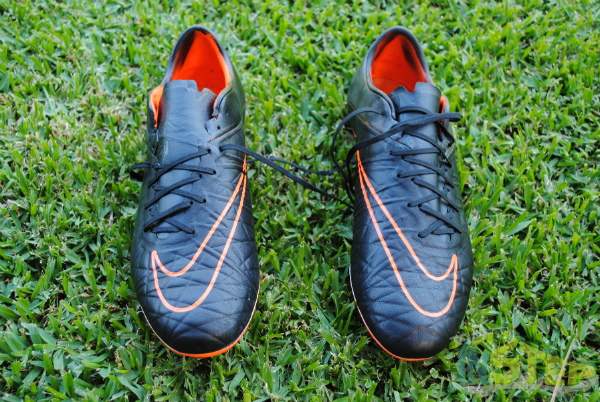 This is important for when you have finished spraying your boots, it is good to apply some waterproofing spray onto your boots to ensure the paint does not wash away. Most major supermarkets would sell waterproofing spray, you do not need to buy a specialised one for sports shoes, I just used the same one I use to waterproof my leather dress shoes and sneakers. You need to find a place to spray your boots such that it is not too windy such that the paint goes everywhere, but you still need to have some air coming through such that the smell of the paint is blown away. I used my garage whereby I left the main garage door slightly open by a meter or so, as well as the back door leading to outside. It meant the breeze comes in through the back door and then goes out through the main garage door. Once you have found a suitable place, put down your sheet or blanket to set up your work area. 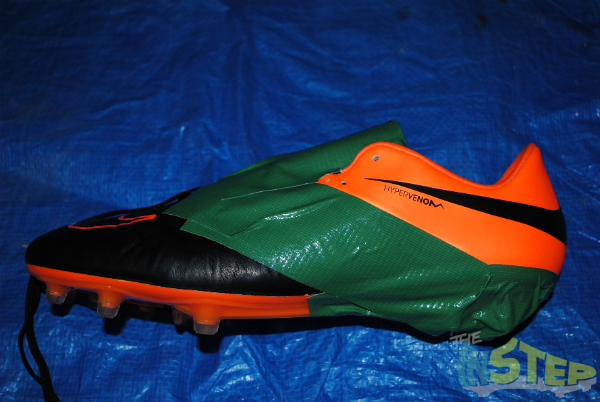 Like I said earlier, this step only matters if you only want a small part of your boots blacked out. In my case, I wanted to blackout the orange part of my HV Phinish Leather boots, so I carefully applied tape over the leather parts of the upper closest to the orange heel. 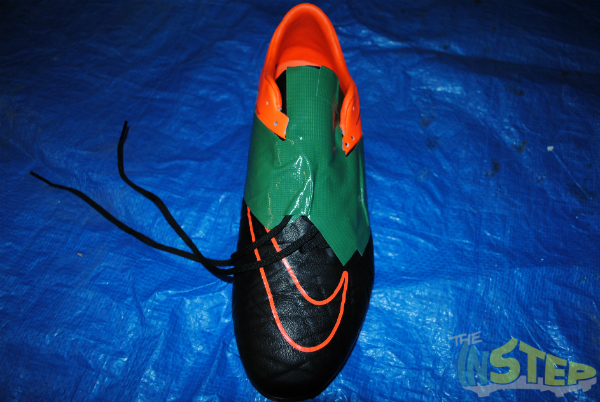 I also applied it over the soleplate as I wanted to keep the soleplate orange. It is important to apply the tape as carefully and as smoothly as possible. I learnt that if it is crinkled, then the paint may run through under the crinkle and then onto the part of the boot you are not trying to colour in. I also got the laces out of the way as well as I did not want to get any paint on the ends of the laces. It is best to apply two layers of tape to ensure no paint goes over the parts you want to leave untouched. Here is the fun part. Before you start spraying though, make sure you read the instructions on your spray paint can. Chances are that it will ask you to shake the can before the first use, and this ensures the little ball in the can goes around all the paint and it makes it easier for it to come out. When you have done that, ensure you spray a consistent layer of paint over the areas you want to black out. 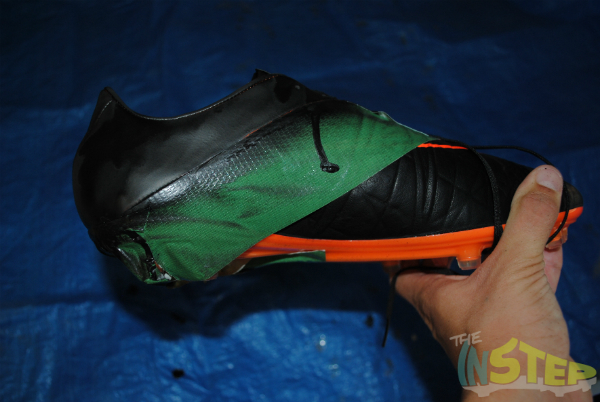 The consistency of the paint is important, as you would not want one part of your boots to look darker than the other. My boots looked really good after just the one spray, but if you want to try and make your boots look darker, you may want to apply another layer of paint after the first layer dries up. In all honesty though, from the distance, one layer of paint from the distance does look pretty close to a full blackout anyway so you might not need to apply that second layer of paint. The paint does dry surprisingly quickly, it was already dry just after 5 minutes, but give it 10 minutes to dry up just to play it safe. 4. Finishing touches and admire your work! After the paint has dried up, remove all the tape and check out your handiwork. I have to admit, I loved my boots as soon as I removed the tape! However, remember how I mentioned it is important to apply the tape on smoothly? I learnt that the hard way as you can see some areas on the soleplate where the paint has crept through as the tape was not applied properly. However, if you apply some nail polish remover to the paint, it should make most of it go away. Once the boots have dried up properly, you need to apply the waterproofing spray to ensure the paint does not wash away with prolonged use. Like the spray paint before it, apply it consistently over the surfaces you painted and leave it to dry for about 10-15 minutes. And that is all you have to do! Like I said, the process was surprisingly easy and it took me about an hour or so to do the blackout from start to finish, including the time taken to allow the boots to dry. Like an annoying parent on Facebook posting photos of their kids all the time, here are some photos of the finished product. 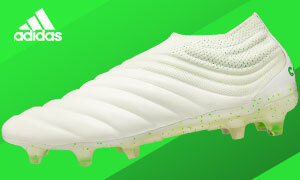 If you want to have your own pair of blackout HV Phinish Leather boots, SoccerPro still have a few pairs available for $125, so be quick if you want to try it out yourself! I will post an update article in the coming weeks to show you guys how the boots have held up, but until then, do you think you will be blacking out your own boots? If you do, keep us in the loop! Excited to see how it plays out, before I try myself. 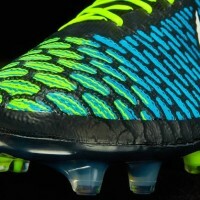 Do you think this technique will hold on the collar of a Magista Obra?